Why Plants? 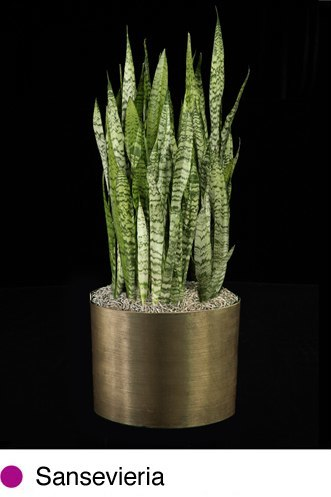 Research has proven that plants improve indoor air quality, increase worker productivity, boost morale and provide a sense of serenity. The average person spends about 90% of their time indoors. Indoor air quality presents unique challenges since it is usually more polluted than outdoor air. 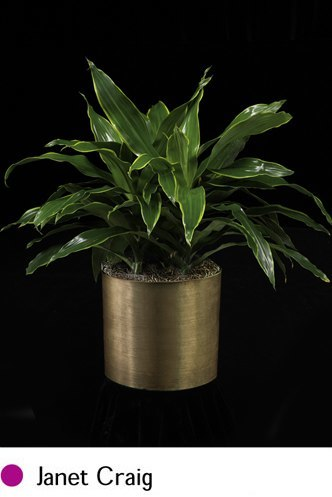 Plants thrive on carbon dioxide, convert it to oxygen and filter the air of pollutants - resulting in cleaner, healthier air. 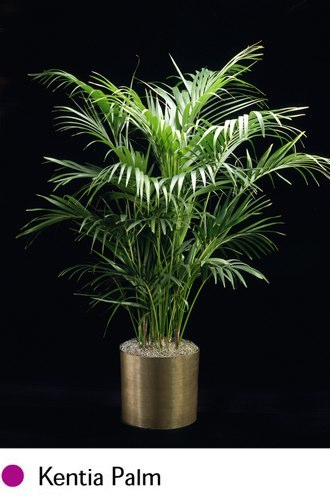 For those who seek a clean, healthy environment, plants are an essential element for work and home. 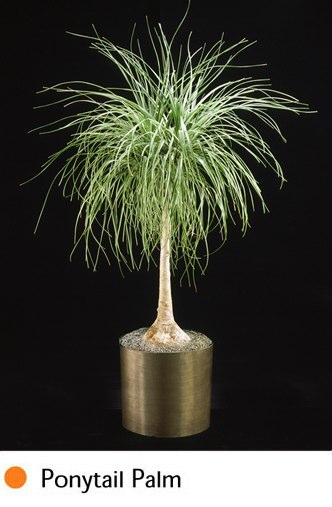 Plants thrive on carbon dioxide and convert it to oxygen. The increase in oxygen allows humans to be more focused, creative, attentive, happier and, most important, healthier. 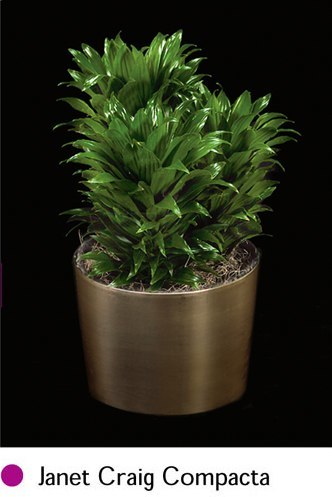 Plants improve indoor air quality by helping to remove chemicals such as formaldehyde and carbon monoxide. 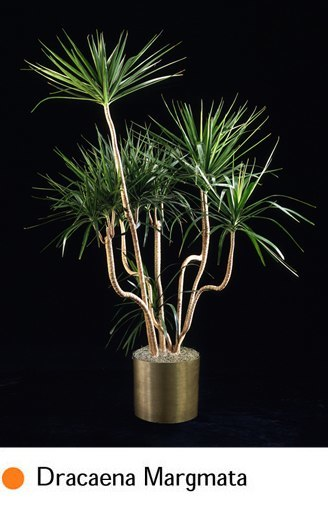 Plants act as the lungs of an indoor environment. 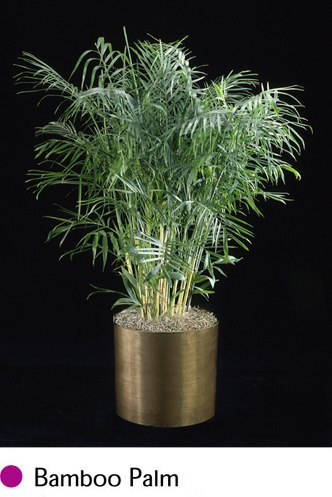 In business settings, plants have been shown to increase productivity and lower absenteeism. 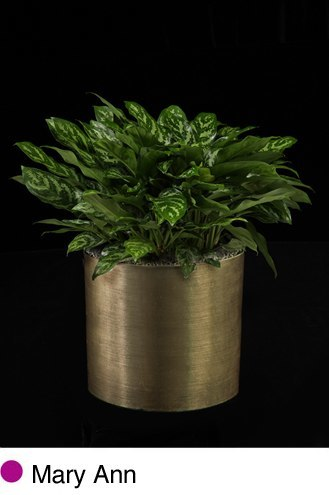 By naturally reducing our ecological footprint, indoor plants are a key element to seeking the “green” ideal of good health and sustainability. A recent study by the Center for Health Design examined the role nature plays in the healthcare environment. Citing research by Ulrich, it states the use of plants and natural elements reduces stress, supports pain management and promotes an overall sense of well-being. 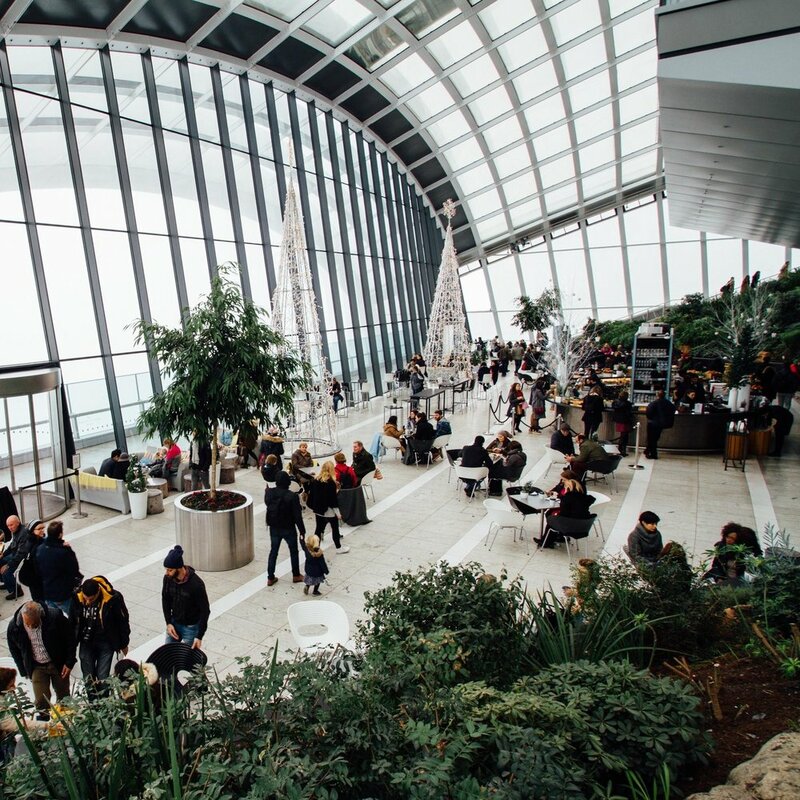 When plants are present, employees are more satisfied with their jobs and reported fewer ailments. Students in plant-friendly environments experience less stress and more mental clarity for learning. 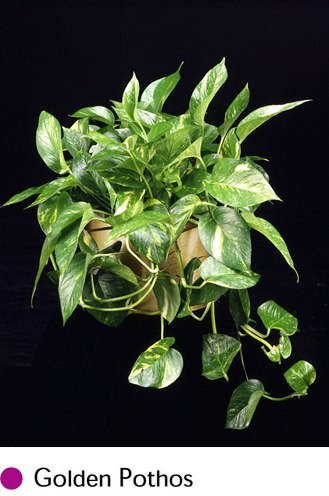 Plants help reduce the level of many common indoor air-borne impurities or volatile organic compounds (VOC’s). These toxins are a common cause of sick building syndrome. Plants enhance creative problem solving among men and women. 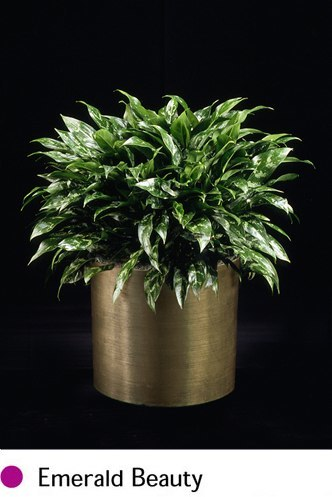 Plants help reduce noise levels, decrease temperature, and lower humidity. 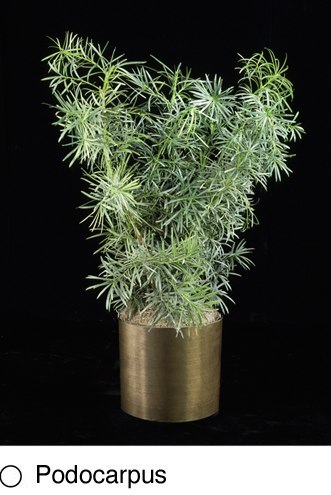 A view of plants increases positive feelings and reduces stress, fear and anger.